Patrick come the day after I called. The job was bigger then thought. He replaced pipes and taps also checked a couple of other things. he cleaned up after himself and was very good about explaining everything and showing me what he meant. Thank you for your review. Happy to hear you had a good experience. We often find other issues when we come out to inspect the job requested. It is always a good idea to repair all the issues properly to avoid the possibility of an even larger problem down the road. Thanks again. I couldn’t be more impressed with the service I received from Brothers Plumbing. Water was leaking into my brand new kitchen but Patrick was able to quickly diagnose the source and avoid cutting into my brand new ceiling. He did a great job, was fast and cleaned up after himself. Great job...Brothers is my new go-to plumber. Thank you for your review. Making customers happy is our top priority. Happy to hear that you were well looked after. Thanks again for your kind words. The drain pipe from the sink had failed allowing waste water to leak. Patrick arrived as scheduled. He disassembled the bowl from the pedestal to allow installation of the new drain pipe. During the reassembly, he thoroughly cleaned the sink and updated the sink fittings. The sink which is 70 years old, now looks and operates like it was just installed for the first time. Patrick's work was extremely professional. I highly recommend Patrick for his excellent work and Brothers Plumbing as a company. Thank you for your review. Good to hear all went well and that you were happy with our service. We are always trying to improve service and satisfy our customers. Thanks again for your kind words. Dayvid came and fixed my outdoor tap and 2 toilets that were wobbly. He was fast and courteous and fixed both problems in a way that saved me a substantial amount of money. I would recommend Brothers Plumbing. Thank you for your review. We try to solve the customer's problems in a fast and efficient manner. We are always looking to find ways to save the customer money. Happy to see you were well looked after. Thanks again for your kind words. Patrick came to see the problem, quoted on service and parts, and when they arrived, installed everything very efficiently with no mess and no inconvenience. Best of all he is courteous, polite, responded quickly to phone calls and offered good advice on how to clean the shower head. Thank you for your review. We are happy to hear that you had a great experience. Customer satisfaction is very important to us. Thanks again. Patrick came over the day after I had called the schedule an appointment to fix an issue with my toilet flapper. He was extremely helpful and diagnosing the problem and the service was efficient, thorough and professional. Thank you for your review. It's always nice to hear from a happy customer. We try to come out as soon as possible and to make our customers happy. Thanks again for your kind words. Very pleased with the service after initial request and extremely happy with Dayvid's service. Pretty expensive for a small job, but we needed it done, so we're happy. Have also recommended Dayvid to a neighbour today. Thank you for your review. Good to know you were happy with the service and our tech. We try to be competitive in pricing with our competitors. Unfortunately that is the price of service in Toronto these days. Thanks again. 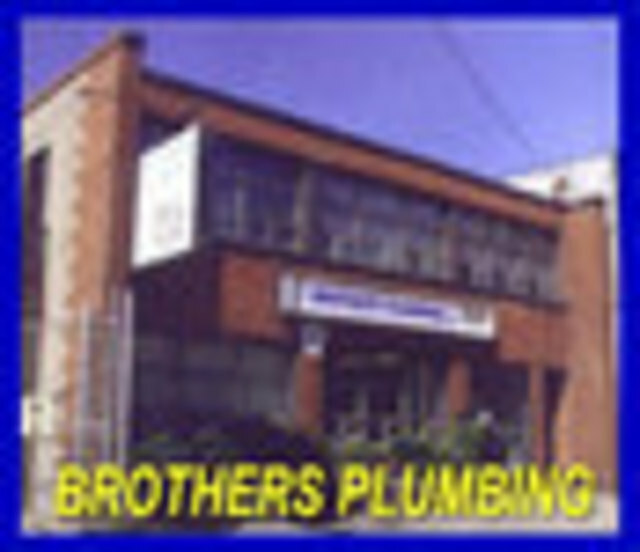 Hi Dayvid from Brothers Plumbing did some fabulous outdoor plumbing work for us at a reasonable price with very little notice. He was knowledgeable and creative with coming up with a solution for our problem. We highly recommend them! Thx Brothers!!!! Thank you for your review. We often have to come up with solutions on interesting problems and we try to make it as cost effective as possible. We are happy we could help. Thank you. 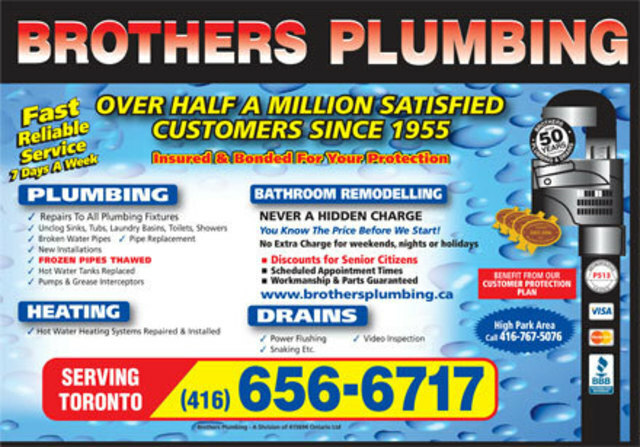 I used Brothers Plumbing years ago at and put them into my contacts as I was happy with their service at that time. After moving into a new house, we discovered that a couple of the toilets were not flushing well or consistently. We also had a part go missing in a bathroom sink drain, preventing it from closing. Dayvid (from Brothers) came out to our house on two occasions to tackle these two toilets and drain. He came quickly, showed up on time, was neat while on the job and fixed the problems with care and efficiency. Would feel confident recommending Dayvid and Brothers. Thank you for your review. Customer satisfaction is our highest goal and it looks like this was a score. 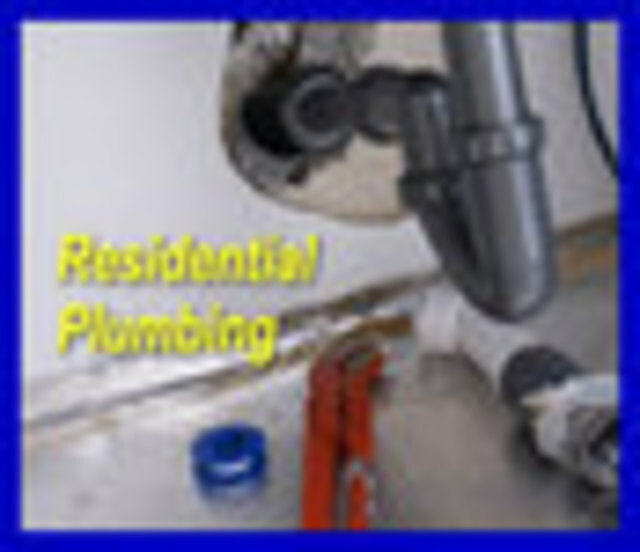 Since 1963, Brothers Plumbing has been a reliable one-stop source for a complete range of services to both residential and commercial customers. Nothing beats experience. With great rates and a consistent record of performance for over 40 years, you can trust our plumbing contractors in Toronto to do the job right. We use the latest technology and the best fixtures and equipment, ensuring that whatever repairs and replacements we do will stand the test of time. When plumbing and heating emergencies occur, we are always available through our 7-7-7 Service. This means that we are always reachable from 7 to 7, 7 days a week. Even better, plan ahead. We can evaluate the current state of your home’s systems from inside the house all the way out to your property line. We can help ensure that emergencies don’t happen. And we can make sure that your remodeling and renovations go smoothly from start to finish. If you have a major emergency like a burst pipe we have a 24-hour emergency service as well. We do more than just plumbing. 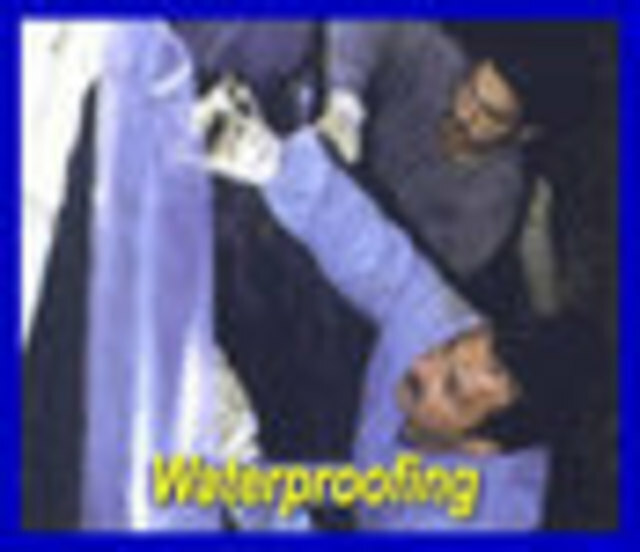 We also have contractors specializing in Drainage, Hot Water Heating Systems, Waterproofing, and Kitchen and Bath Remodeling for both homes and businesses. Our 30 fully equipped trucks are on the job all over Toronto and are in constant radio communication with the office dispatch. Help is never far away as we are probably already working somewhere in your neighbourhood. We accept American Express, MasterCard, Visa and Cash. Coming soon.....Debit!